Empathy brings a non- invasive technology that safely and effectively treats skin blemishes called the Skin Rejuvenation in delhi,Cosmetic Dermatology in delhi.The best results for skin rejuvenation are achieved when all causes of aging are addressed. Skin Rejuvenation Therapy, that treats dark skin types too, with no pigment complication even in summer. Treats scars, fine wrinkles, large pores and uneven texture. Stimulates collagen and elastin production to restore elasticity to skin. People with problem skin, aging skin and undernourished skin. The Skin Rejuvenation and maintenance protocols are designed keeping in mind that even if your skin is problem free and beautiful, stress, pollution, sunlight exposure, the ravages of time will take their toll and prevent it from looking anything but its best. The treatments are customized keeping in mind your lifestyle, skin texture and expectations but the key is to make sure that your skin remains healthy throughout. Skin Rejuvenation and maintenance treatments are done through a combination of photofacials, hydrafacials, diamondbrasion, transderm, chirally correct peels and the Spanish GDC facials. Fraxel : Fraxel laser is US FDA approved for treating acne scars, stretch marks, open pores, wrinkles, undereye dark circles, pigmentation and surgical/ post traumatic scars and we have some amazing results to show for. Photofacials : Laser Photofacials improve pores and skin texture greatly and help in achieving the transparent quality of the skin. Hydrafacials : Worlds latest technology which provides the best exfoliation and renews the skin surface. Provides hydration along with exfoliation. Can be used for maintenance, dull skin, oily skin and acne prone skin. Exclusive only to Empathy in India. Diamondbrasion : One of the finest, latest and most gentle treatments to smoothen and exfoliate the skin. Transderm : The original microdermabrasion with the crystals which is followed by incorporation of hyaluronic acid into the skin to impart a glow and whitening. Peels : We use glycolic, salicylic, mandelic and lactic peels for concerns such as pigmentation, pores, acne ,mild acne scars and maintenance. 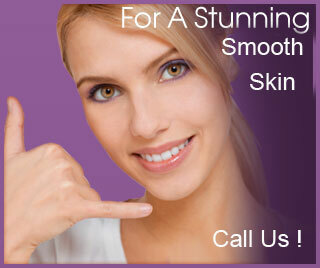 All our peels are chirally correct and there is no risk of any side effects. GDC facials : Empathy is the only centre in India which offers this Spanish premium range for hydration, oily skin, pigmented dull skin , mature ageing skin, whitening and pre party glow. Relax and glow! Global rejuvenation with Synergy age products : Combines the finest of GDC PRODUCTS with red and blue light photorejuvenation treatments. 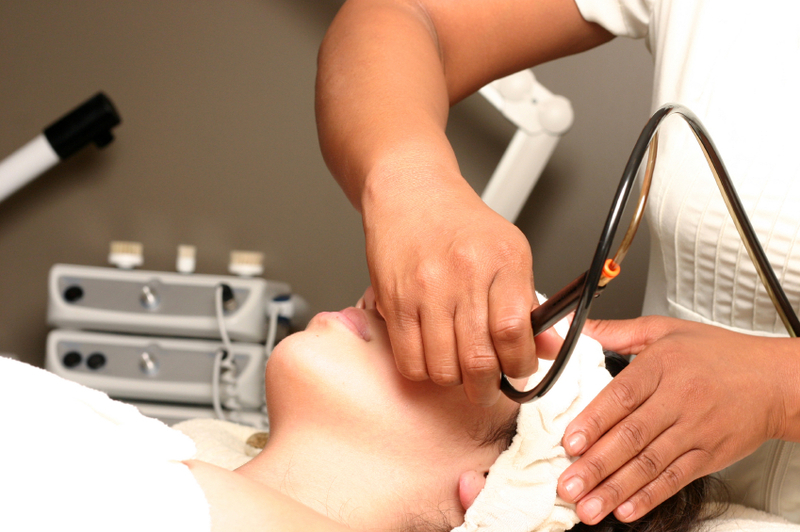 The quality of your skin speaks of the quality of our treatments! The skin is the body’s largest organ and it does more than just shield our muscles, tissues and bone. The skin can be a direct reflection of what is going on inside our body. Since we are all born with nearly flawless skin, obtaining a near perfect complexion can be had later on in life if the causes of your problems are diagnosed and addressed. Since age is not necessarily a determining factor in whether your skin is healthy or not, you may be able to transform it and actually have a healthy complexion than you did when you were younger. At Empathy centre the equipment is completely state of the art, the team is stellar and everyone works together to make the patient feel completely at ease from start to finish because they receive quality care in a safe and nurturing environment. "As a doctor I strongly recommend only procedures that I feel will strongly benefit people. I try and understand their definition of beauty and we work towards a treatment plan as well as achievable results. The best compliment is when people call me and say that they are told by family and friends that they look better everytime but no one can say what has been done!" Also when people sometimes say "You changed my life, I feel so good about myself and my self esteem has gone up by leaps and bounds". The biggest compliment is when the same people come back again and again month after month, year on year!